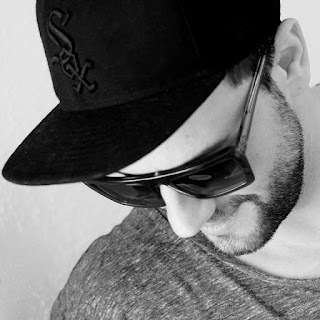 Mark Jackus, Marcus Sur - In The Night (feat. Golden Parazyth) [Eekkoo Remix]_ TRack of the Day 22/11/2016 - Track? !D. 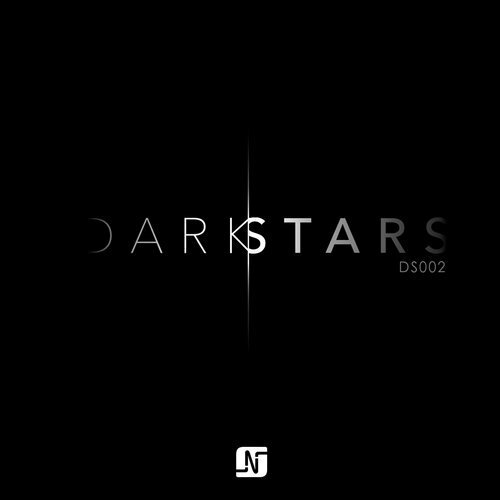 Number 002 in the Dark Stars series has landed and its packed with great productions. The tracks on this release have been hand-picked carefully and collected over the past 5 months to ensure all tracks were top quality, road-tested and perfect for Noir Music. Carlo Ruetz and Metodi Hristov delivered some banging originals and Paul Ursin, Cold Miles (aka Olivier giacomotto & Kiko), Eekkoo and TheGround (aka Florian Kruse & Hendrik Burkhard) contributed with outstanding remixes of our back catalogue. We are proud to present another amazing Darkk Stars release.